Providing senior counsel through a global network. 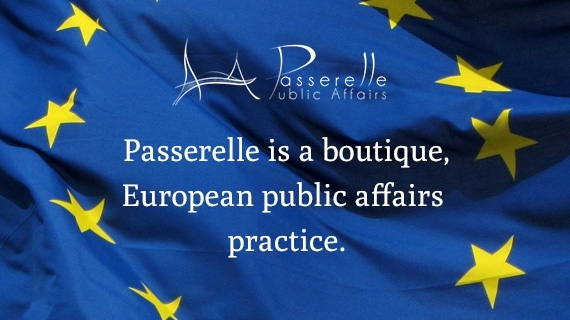 Passerelle works with clients to achieve their goals through a tailored package of services that is constructive, proactive and creates ‘win win’ results for both client and the policymakers with whom they engage. These services may include a key issue audit, advice on positioning, support on position papers and consultation response, key messaging, organising programmes of bilateral meetings with decision makers, creating discussion platforms, alliance building, organising client-hosted or sponsored events with stakeholders. Starck is a boutique consultancy which advises clients on all aspects of their communication. Founded in 2009, it specialises in communication strategy, crisis communication, sustainability and communication training. Their approach is based on our tried and tested methodology, paired with out-of-the-box thinking, as well as long-standing experience within the global media, social and political landscapes. It is their mission to support you to communicate in a way that leads to clarity and inspired action. 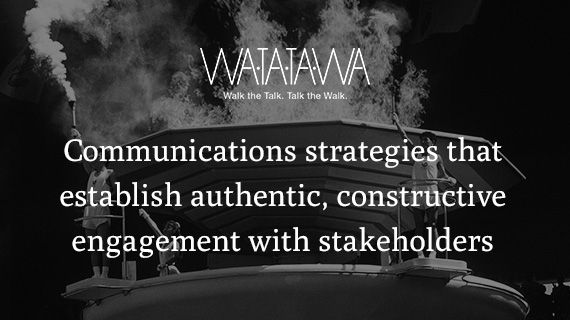 Watatawa creates and implement communications strategies that establish authentic, constructive engagement with stakeholders. Its people have advised Asian heads of state, CEOs, ministers, executives and officials in the public and private sectors on a diverse range of complex and challenging communications assignments. 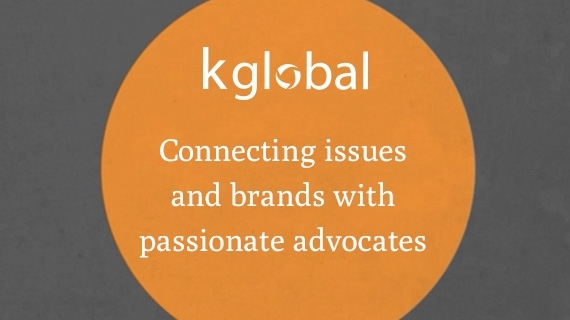 K Global is a team of storytellers, digital artists and politicos who help their clients influence public policy issues or increase their market share with campaigns that combine social media, grassroots and public relations into one powerful punch. Connecto is the founding member of the Crisis Protection Network. It has 11 offices in 8 European countries and common strategic expertise includes brand PR, crisis management, public affairs, media relations, media training. Its shared values are anticipation, discipline and efficiency. 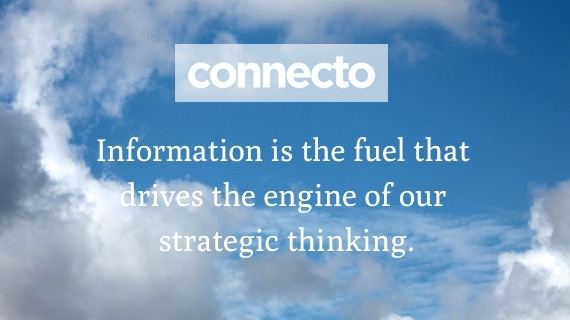 Connecto has a diversified customer portfolio in telecommunications, pharmaceuticals, energy, retail, food and the public sector. Rainer Westermann founded Westermann Advisors in April 2012, an organisation focused on strategic communication in situations that represent special reputation risks for corporations and organisations: litigation, crisis and critical change processes. Successfully communicating in special situations requires broad competencies and experience. Westermann Advisors assess the situation ruthlessly, efficiently and with an outside perspective. This becomes the foundation for a clear, concise and strategic communications effort that addresses all relevant stakeholders. 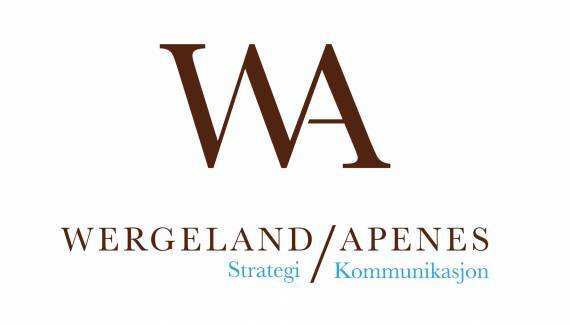 WergelandApenes (WASK) is an operational strategists within the communications and public affairs sphere; working with both corporate and marketing issues and assisting private and public players. They differ from competitors by being strategic in the operational mode, and operational when strategic. The agency is founded by five partners, all from key positions from the large network agencies with a strong desire to use more time working with clients. WergelandApenes is ranked among the top five agencies in Norway.